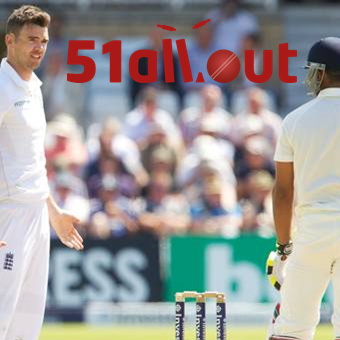 The latest 51allout podcast is mercifully free of discussion about Kevin Pietersen, as attention turns to laughing at Australia for a change. 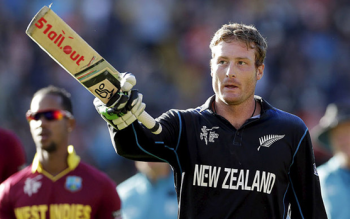 Also features two of the following: man love for Younis Khan, disgust for Andrew Flintoff and respect for Glenn Maxwell. 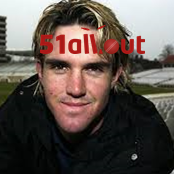 Unlike every other cricket website in the world, we’re talking about Kevin Pietersen. But just who is the biggest doos in this particular story? Plus there’s some Devereux love, as always. 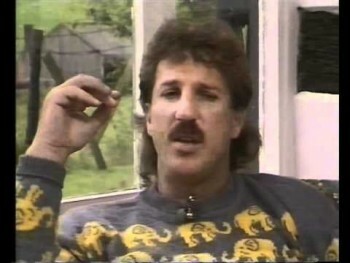 At 51allout this week, there is red hot super podcasting about England, about India and mercifully few references to Ian Botham’s member. 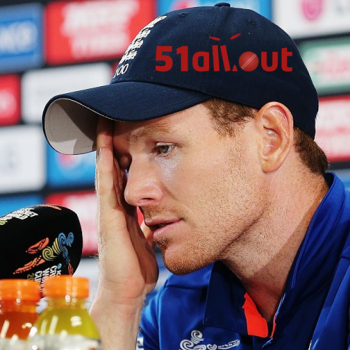 England are awesome again! 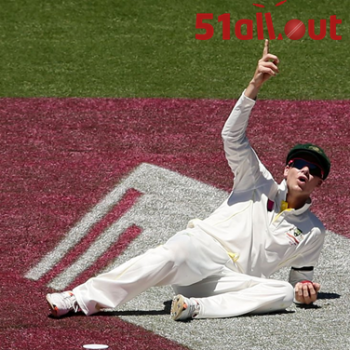 The 51allout crew investigate. 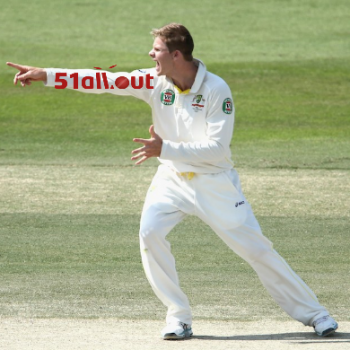 The 51allout podcast is back, complete with gratuitous swearing.